WE MAKE, WE SELL, WE MOVE SAFES AND VAULTS. WE SERVICE ALL AREAS, AUSTRALIA WIDE. CONTACT US TODAY. 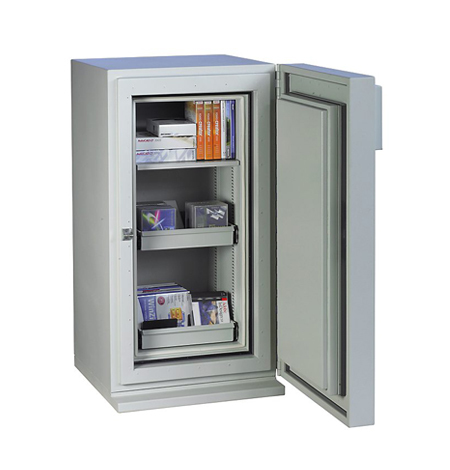 Australian Safe Supplies provides the leading range of data protection safes and cabinets from the top security brands, ensuring your records remain safe and secure. Australian Safe Supplies can assist you in determining the investment that needs to be made to protect and secure your valuable documentation and or data. We will factor in the variables and make recommendations that we believe will be appropriate for the continued operation of your business. Business Plans that you have for your business, we may recommend a Fire Proof Strong Room if expansion is a requirement. If appropriate we can perform a Business Risk Analysis to ensure that your business information is as protected as it needs to be. 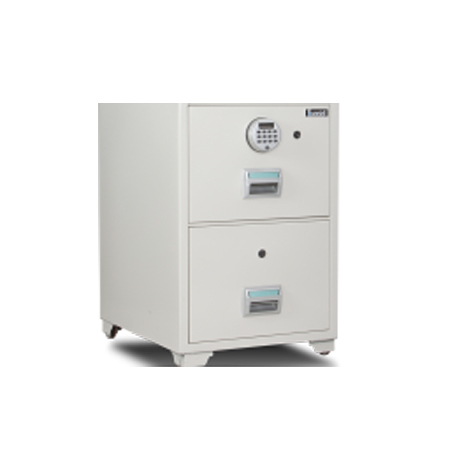 As with all our safes, we offer a wide variety of sizes and brands to meet your document and data security requirements. When it comes to the protection of documents and data we believe that the best solution will be delivered after consultation with one of our specialists. 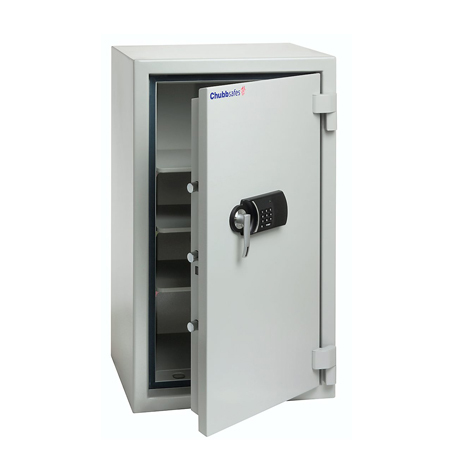 If you are unsure of which safe will best meet your data storage needs, give us a call and we will assist you in getting the best Office Safe or Home Safe for you, your business or organisation. Providing complete protection against fire and theft, our security products are rigorously tested and backed by warranty. 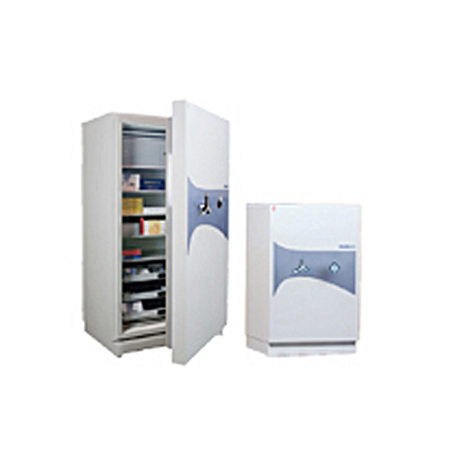 With a wide range of sizes and colours available, our safes and storage cabinets are able to be customised to the exact requirements of your home or office. 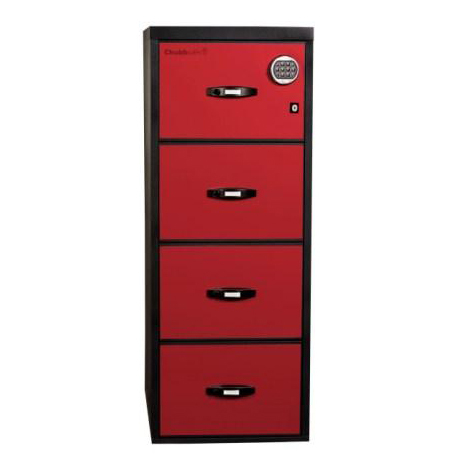 Browse Australian Safe Supplies’ selection of fireproof safes below and keep your important documents and data protected. 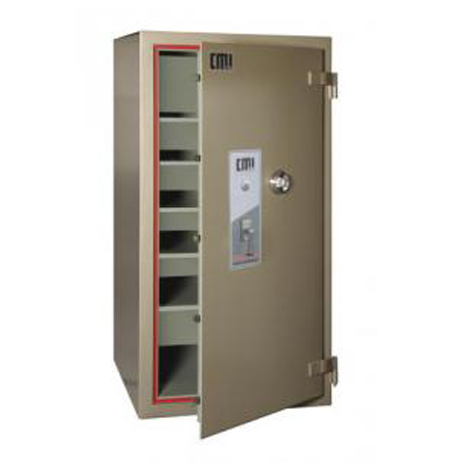 Australian Safe Supplies stock a huge range of Safes. 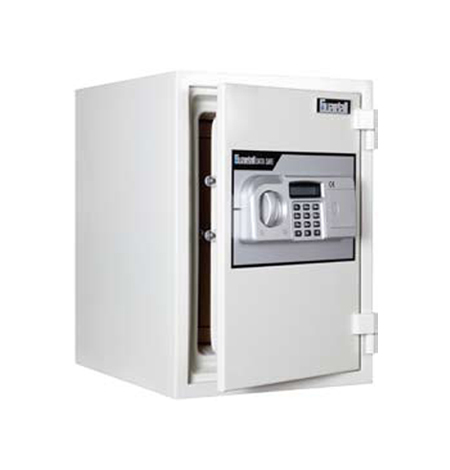 If you can't find the right safe for your needs,contact us and we'll find it for you. Australia Safe Supplies will beat any written quote by 10%. Established in 1979, Australian Safe Supplies is a fully Australian owned family operated business proudly servicing all states throughout Australia and abroad. Primarily Located in Victoria and South Australia, Australian Safe Supplies has a proud record of servicing our clients needs throughout Australia. SITEMAP | Copyright © 2014 Australian Safe Supplies. All rights reserved.